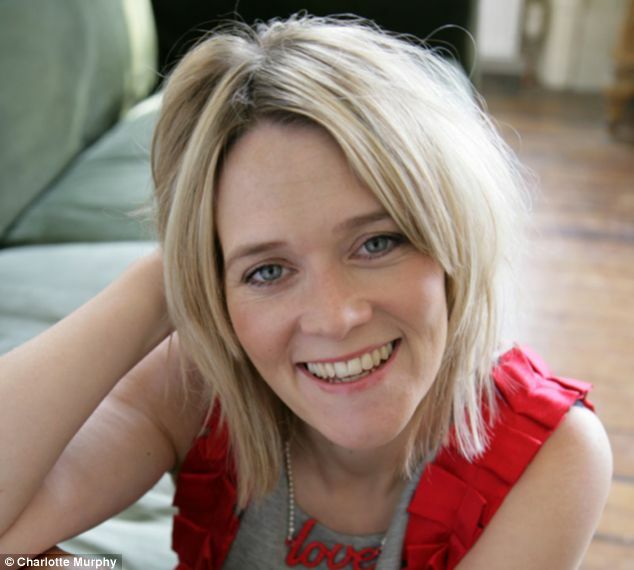 Edith Bowman is one of the popular names in the music industry. She is a radio DJ known for formerly hosting the Weekday Afternoon and Weekend Morning show on BBC Radio 1. Similarly, she is also formerly worked as the news correspondent for MTV UK. The Gorgeous 43-old DJ is married to her long-term boyfriend, Tom Smith. He is an English musician. The husband and wife are blessed with two children. Edith Eleanor Bowman was born on January 15, 1974, in Anstruther, Fife to Sandy Bowman, father, and Eleanor Bowman, mother. She holds a Scottish nationality and belongs to white ethnicity. Talented, Bowman first completed her primary education at the Waid Academy. Afterward, she joined at Queen Margaret University College and continued her further studies. At that time, she studied Media and Communications. Giving most of the time to her interest, Bowman later began her career on Capital FM presenting Hit Music Sunday with Cat Deeley. Similarly, a year later, she made an onscreen appearance as a newsreader on MTV UK. During that time, she also hosted BBC Choice's many shows which include, Hitlist UK with Cat Deeley, Travel show, and Roadtripping. Apart from her television career, Edith also worked for the several radio channels such as Colina and Edith, BBC Radio 6 Music with Adam Buxton, Virgin Radio UK etc. Furthermore, in 2005, she won the TV talent show called Comic Relief does Fame Academy where she sang Champagne Supernova along with Jools Holland Band. Youtube: Edith Bowman of 2005 Fame Academy. "Having an opportunity to sit down with Directors, Actors, Musicians, Writers and Composers to talk about their relationship with music, both professionally and personally is my idea of heaven"
Currently, she seems to be taking a break from her career. Until September 29, 2017, she was working as a presenter of the breakfast shown on Virgin Radio. The gorgeous and talented, Edith Bowman is happily married to an English Musician, Tom Smith since 2013. The husband and wife have two sons from their relationship named, Rudy and Spike Smith. Before Tom, she was in with the relationship with a musician named Guy Garvey. They dated each other for only a year and split. Currently, she resides with her handsome husband and children and they are very comfortable with their life. They have not been engaged in any other affairs nor there has been any serious conflict between them. Hardworking and Multi-talented have accumulated a handsome amount of money from her multi-career. She made a big chunk of amount mostly from her DJ and hosting career. Till the present context, her net worth is under review but as per popularity and her work, she seems to be making money in millions.